Apollo Beach may be categorized as a small coastal, suburban community in the Hillsborough County of Florida. 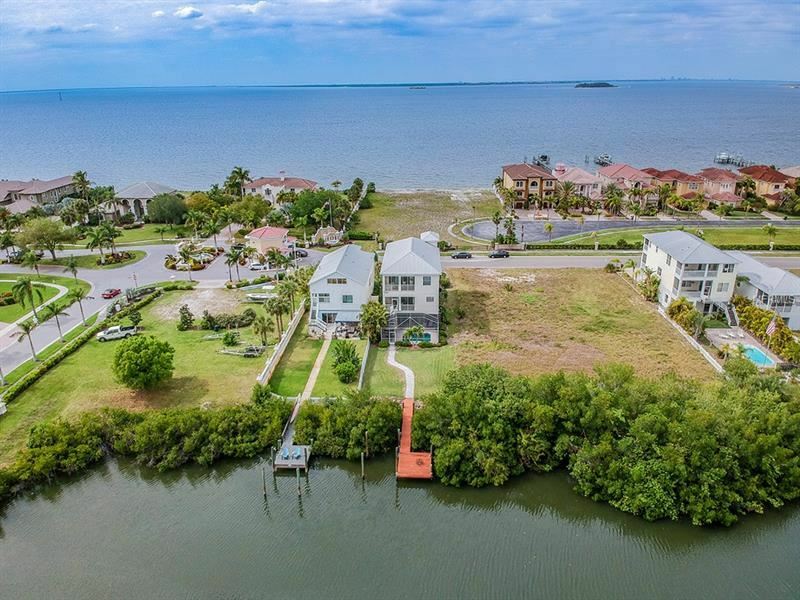 It is a waterfront community which was initially developed in the early 1920’s to take advantage of the nice location just across Tampa Bay. The man credited with much of the development of Apollo Beach was Thomas Corr who, despite major problems and issues with the development, pursued with dogged perseverance the ultimate goal of developing the land. Today, according to the Census of 2010, there are approximately 14,055 people living in Apollo Beach, an almost 90% jump from the statistics in 2000. The increase can be attributed to the continued development of the town and the rise of interesting job prospects for its residents. To date, residents are currently employed in retail trade, health care and social assistance, construction, manufacturing and professional, scientific and technical services. The community is about 80% White with a major portion who can trace their ancestry to German, Irish and English origins. The neighborhood is also relatively young with a majority of the residents comprised mostly of married couples with young kids and live in their own homes. People looking to raise a family in a safe and peaceful environment may find Apollo Beach a good find. The climate is typically tropical with the occasional humidity and wet season. There are three schools that serve Apollo Beach: Apollo Beach Elementary, Eisenhower Middle School and East Bay High School. It’s also interesting to note that there’s a large percentage of the population who are High School graduates and go on to Bachelor degrees and further education. Since there’s a high percentage of residents that are working in Apollo Beach, it stands to reason that the median household income for 2011 is also higher ($63,691) than in Florida ($44, 299). Median house values are also a little bit higher than Florida, with $199,350 for a house or condo in Apollo Beach compared to $151,000 in Florida. 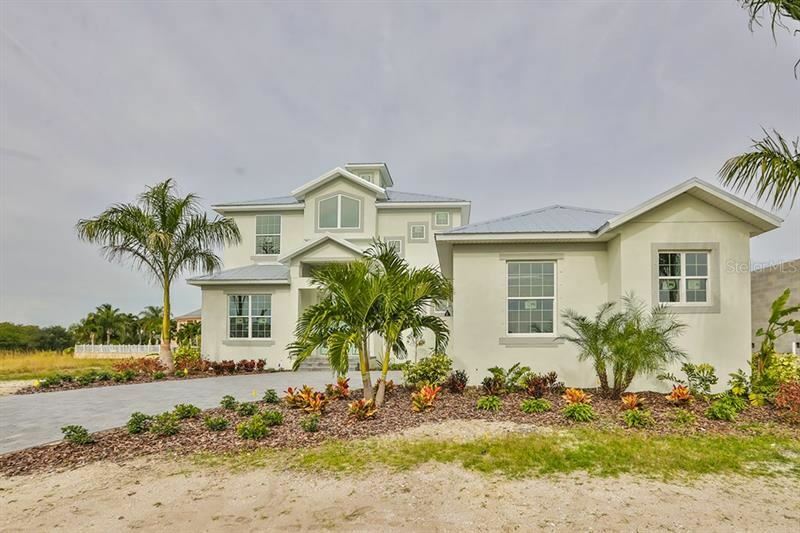 Despite the high values, home sales in Apollo Beach continue to rise for the past quarters in 2013, which bodes well for the economy of the community. Taken into consideration all factors mentioned, Apollo Beach is a good community to move into. The weather is cooperative, the community is conducive to raising a family, there are a wealth of opportunities in diverse sectors of the economy, the waterfront location also offers plenty of activities to participate in throughout the year and the continuing growth of the neighborhood speaks of future potential developments that can only bode well for the community. Take the time to visit and walk around the neighborhood to get a feel for the environment. You may be surprised at how fast you’ll feel comfortable within Apollo Beach.